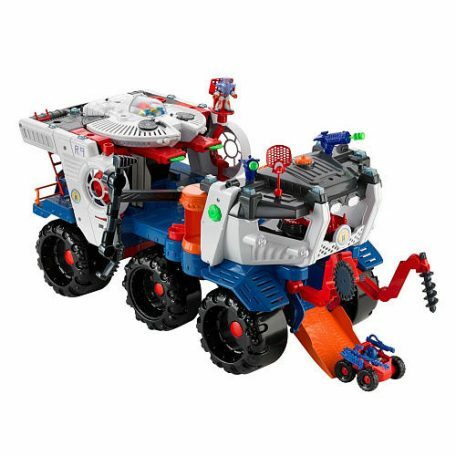 Here’s the ultimate Imaginext outer space experience – the Battle Rover that’s a giant playset/vehicle and an amazing, removable space shuttle in one! It has everything a young space explorer needs to create the most out-of-this-world adventures, including projectiles; disk launchers; an alien-detecting chamber that lights up; 19 lights and more than 200 unique sound effects and phrases; a transforming and removable space shuttle with its own projectile launchers and sounds; a kid-activated control panel; pull-out drill, saw blade and crane; three figures and a small vehicle. 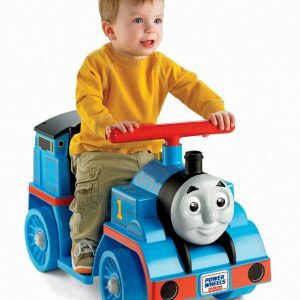 With so much to hear, see and do, this colossally cool-looking vehicle will take kids’ imaginations into another galaxy! 7 “AA” batteries required (not included). 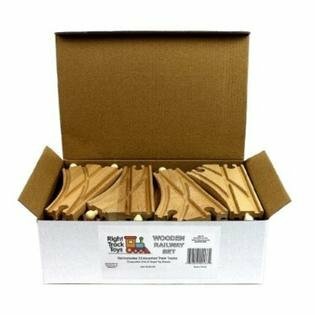 Ages 3 to 8 years. 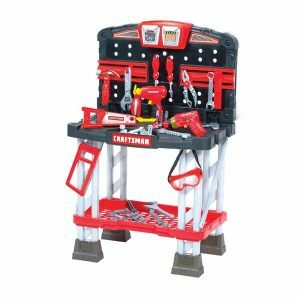 Kids will love pretending to build and repair things with The My First Craftsman Work Bench. This deluxe tool bench comes complete with 2 battery operated tools—power drill and nailer—with light & sound features. This realistic work bench also includes almost every tool imaginable: from drill bits to hammers and saws. 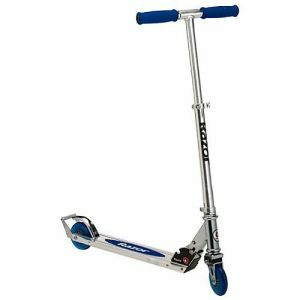 Comes with flip down bins and sliding tool track. 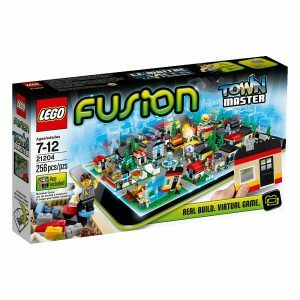 Bring your LEGO creations to life with the interactive LEGO FUSION Town Master Buildable Game, which lets you use your imagination to create and manage your virtual town with real LEGO bricks. While you’re building shops, fire stations, roads and more, you can complete exciting missions and mini games to earn valuable studs and happiness for your virtual citizens. Dr. Doom™ and his henchman Beetle™ are attacking the Daily Bugle in their speedy jet to steal Spider-Man’s™ secret identity. It’s up to Spider-Man™ and Nova™ to swing in and stop them! Trigger the Daily Bugle’s explosion functions to cause destruction as the jet fires missiles! Stop Dr. Doom™ from hitching the jet’s anchor hook to the safe with Spider-Man’s secret inside! Knock Beetle™ off the building with the swinging web attack and drop Dr. Doom™ inside with the rooftop trapdoor! Then fly Nova™ in through the broken window with the dumpster catapult function and send those villains back to where they came from. 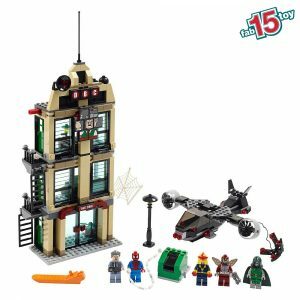 Includes Spider-Man™, Nova™, Dr. Doom™, Beetle™ and J. Jonah Jameson™ with accessories and weapons. Dinosaurs are back and roaming the earth in the 32″ long WowWee Roboraptor X Dinosaur Robot. It is an advanced fusion of technology and wild individuality. 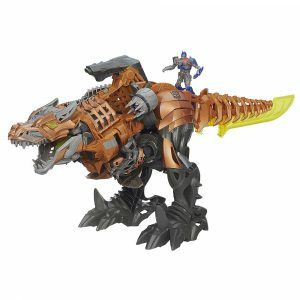 With its advanced artificial intelligence, realistic personality, biomorphic motions, direct control and autonomous behavior, the age of dinosaurs have truly returned. Use the included remote control or new IR dongle to bring it to life. This roboraptor dinosaur features fluid bipedal movement and very realistic motion. It has three distinctive moods: hunter, cautious and playful. 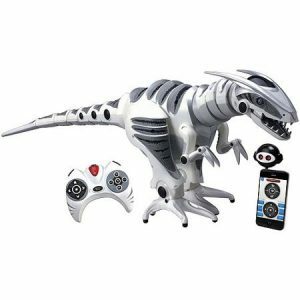 The WowWee Roboraptor X Dinosaur Robot has autonomous roaming mode and visual sonic guard mode. App features compatible with iPhone, iPad, iPad Mini, iPod Touch and Android devices. 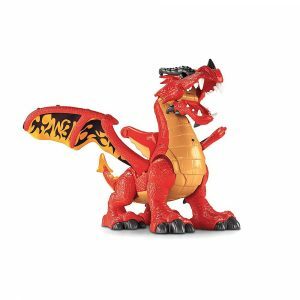 Have a blast bringing this dinosaur to life with its lifelike sound effects and turning motion. Give the villains the slip with a hot slice of turtle power! 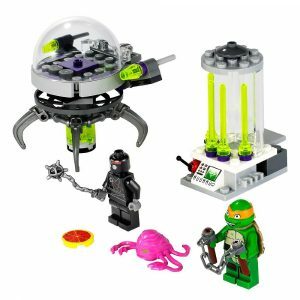 The Kraang has Michelangelo locked tight in a laser-shield prison inside his lab. Use Michelangelo’s leftover pizza to turn a sticky situation into a slick escape! Slide the pizza through the prison bars to make the Foot Soldier slip and fall! Then activate the explosion function on Michelangelo’s cage to escape! Once he’s free, battle The Kraang in his awesome mech walker with dual laser flick missiles. Be ready for a wild ride through the city sewers when The Kraang detaches the mech walker’s legs to create a flying escape pod! Don’t let him get away!